Jason is very organized, which we loved! He made every part of the planning process simple and smooth. At one point when I, the bride, was over analyzing he simply said, “take a deep breath” — which was needed. From then on, the process was much more relaxed for me. 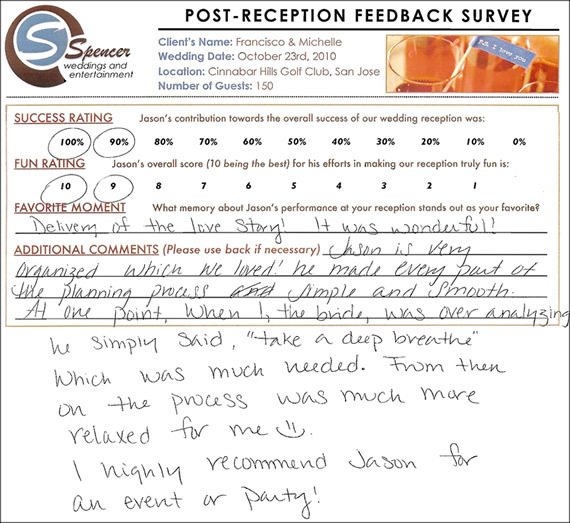 I highly recommend Jason for any event or party!